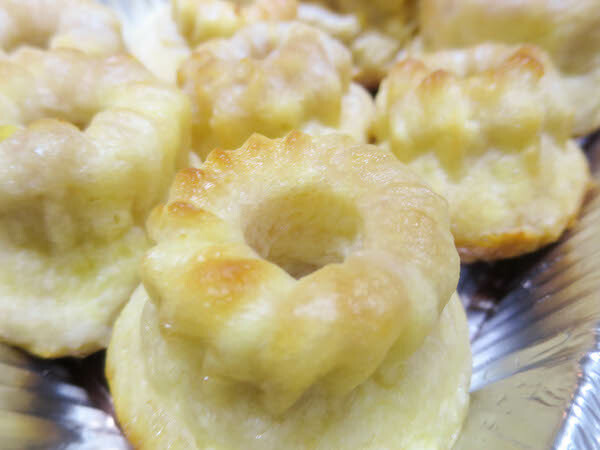 I called the recipe savarin cakes as the dough recipe is adapted from Savarin Dough at Meilleur Du Chef.com. 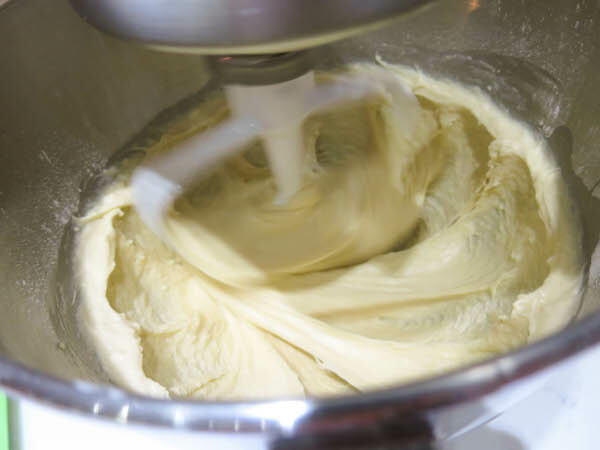 Compared to my previous rum babas the dough was slightly more dense and soaked up all the liquid leaving center more moist than the rest of the cakes. The red wine in the rum syrup not only enhances the flavor but also gives the center of the cakes a red blush. 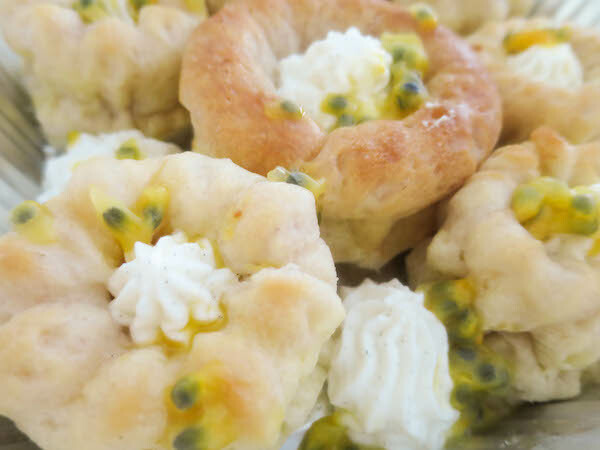 a yeast dough baked in small bundt cake molds and soaked in rum & wine syrup, served with pastry chantilly cream and fresh passion fruit. 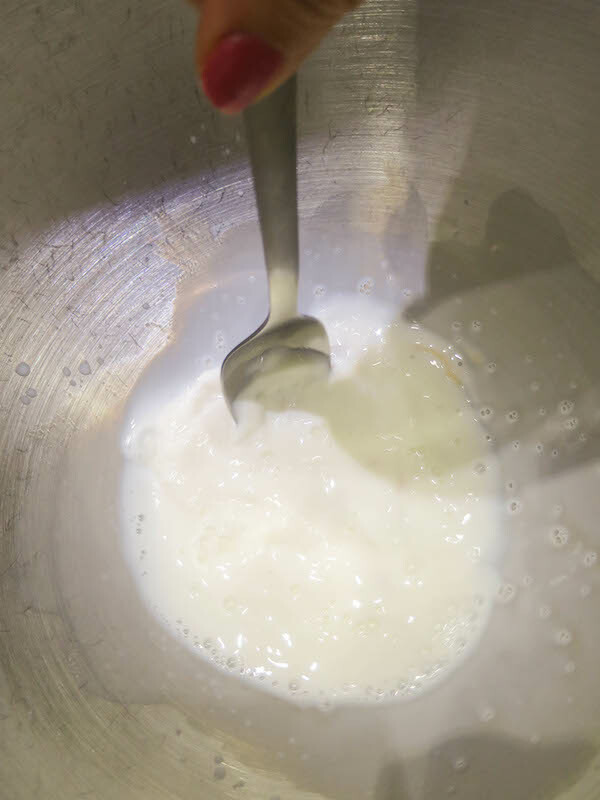 Dissolve fresh yeast in lukewarm milk. 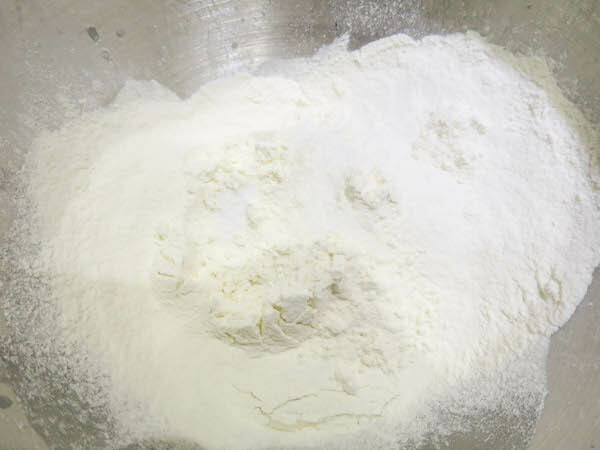 Sift flour on top and before mixing place sugar and salt on top, near each other but not touching. 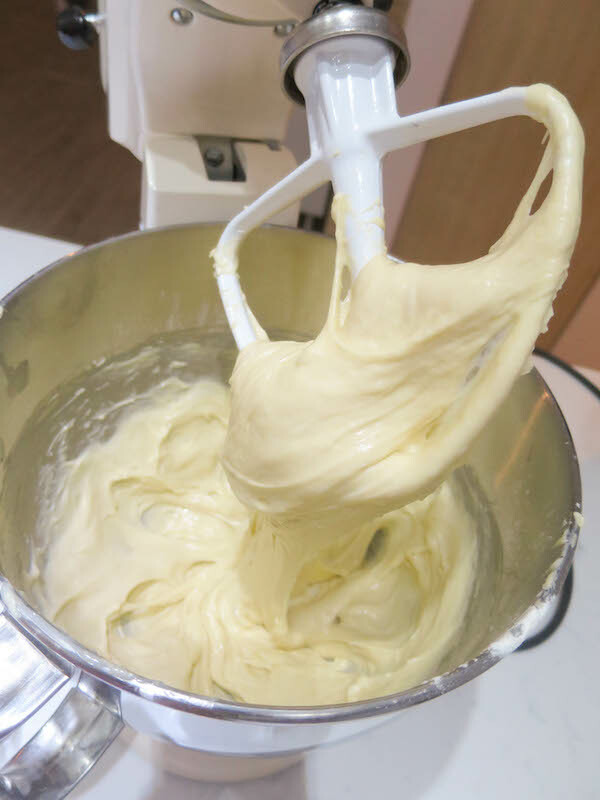 Using a flat beater start mixing on slow speed for 2 minutes, add the eggs and then gradually increase speed to medium high. 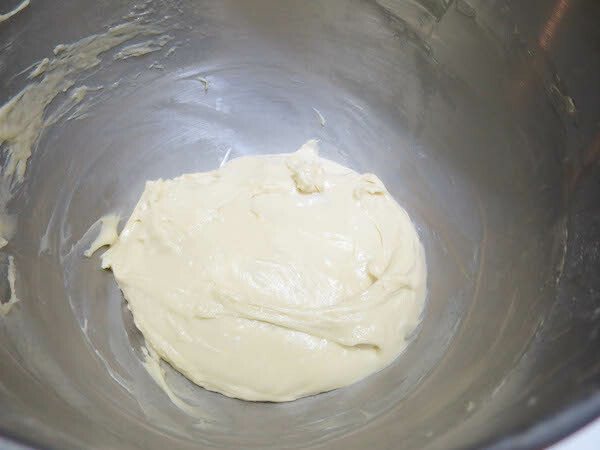 Continue mixing for about 10 minutes until the dough is smooth and stretchy. Scrape the sides of the bowl, cover with a tea towel and set aside to rise for one hour. 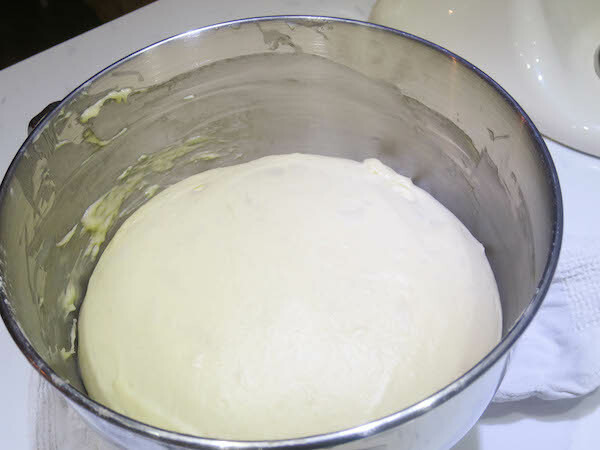 When the dough has risen and doubled it's size, preheat oven to 180ºC and grease bundt cake molds or alternatively a ring cake mold. 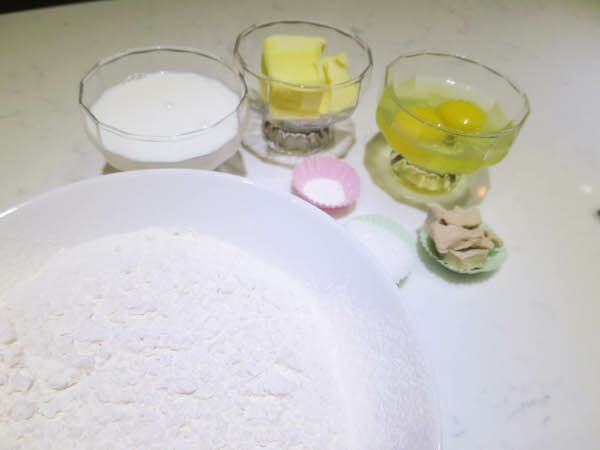 Place the dough in a piping bag and pipe onto cake molds filling 3/4 full, then let them sit for about 15 minutes to allow to rise before baking. 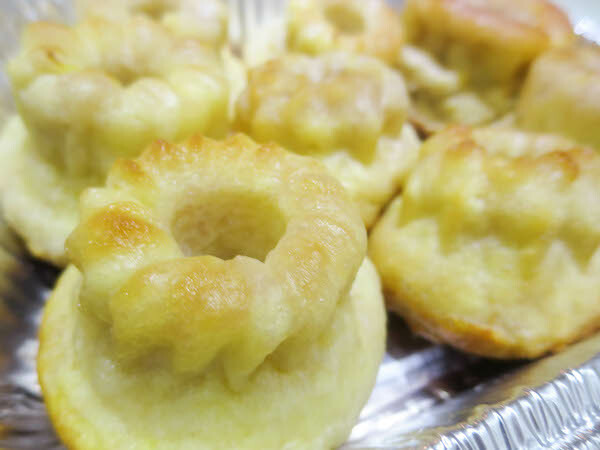 Bake for 20-25 minutes, until risen and golden brown. 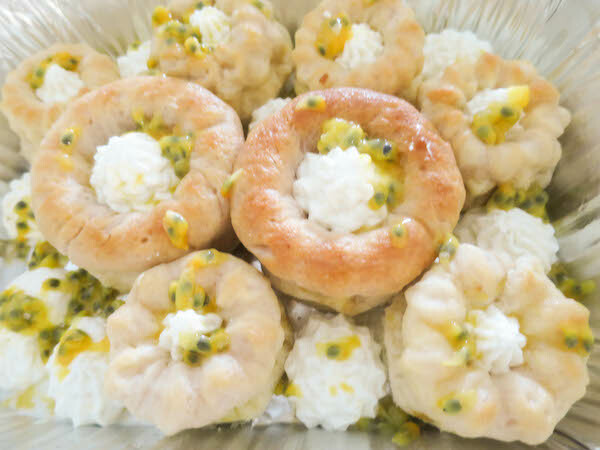 Turn the cakes on a wire rack and leave to cool down. 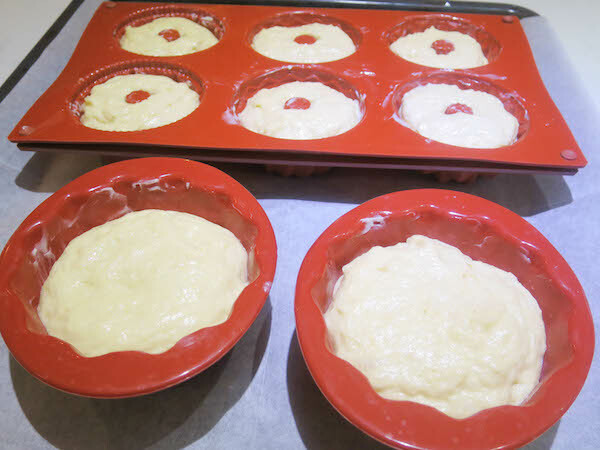 Place the cakes in a deep dish, pour half of the syrup and let them soak up all the liquid. Then turn them around, pour rest of the syrup and leave for 10 minutes to soak up all the liquid. 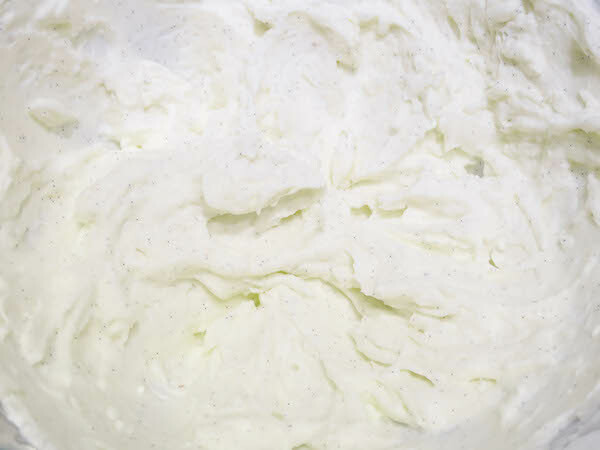 Prepare the chantilly cream as close to serving as possible, whip cream with powdered sugar and vanilla seeds, until strong enough to pipe and hold it's shape. 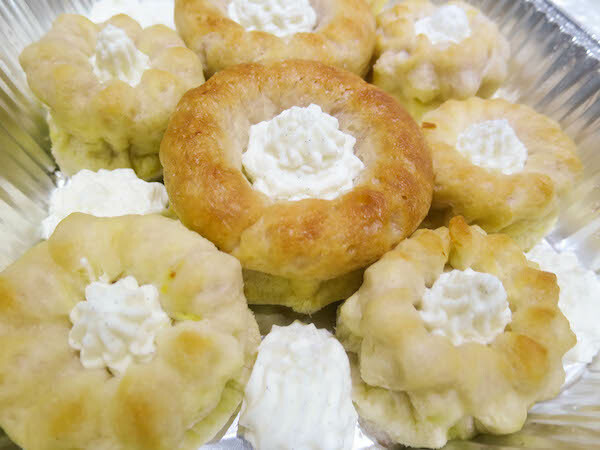 Pipe the chantilly cream in middle of the cakes, pipe the remaining cream in between the cakes. 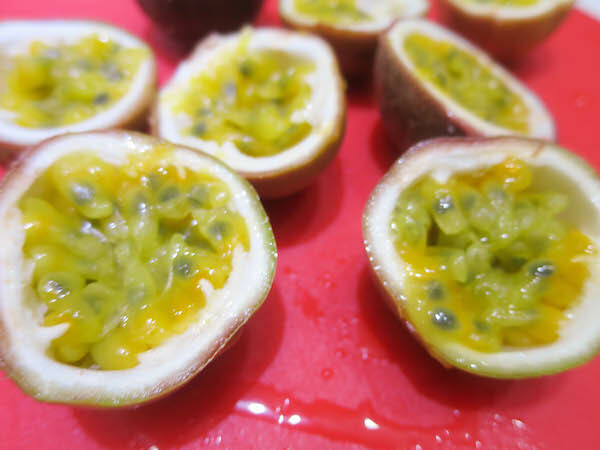 Wash the passion fruits, then cut them and scoop the fruit using a spoon or a fork and drizzle on top of the cakes. 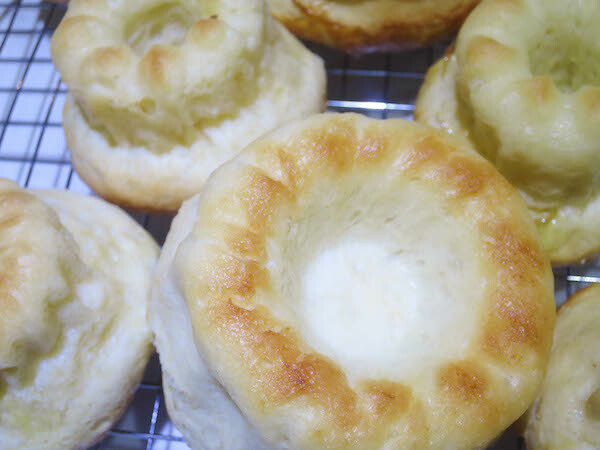 Marianne is an enthusiastic home baker and a recipe ninja, developing new recipes every week. Oh, and she wears pink only when baking! 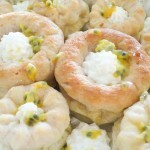 Get monthly updates about new recipes and more!